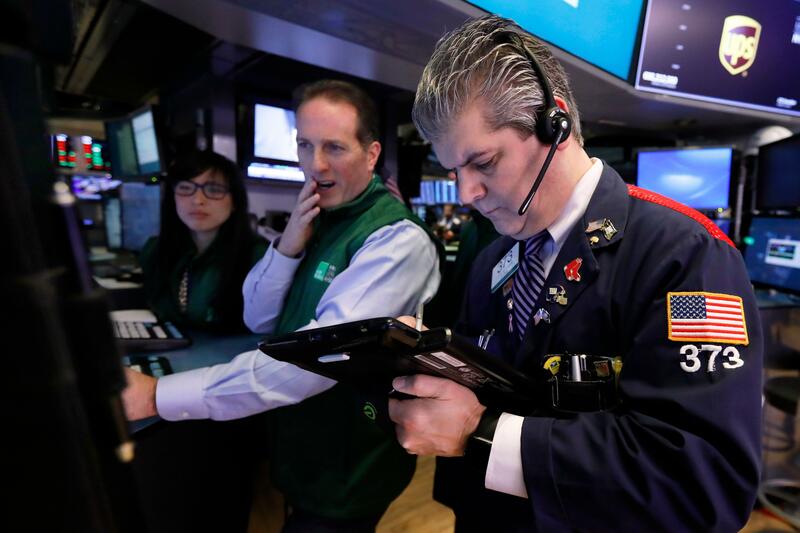 US stocks rose throughout the day on Monday, despite starting out the session in the red. The S&P 500 climbed 0.68% (18.33 points) while the Nasdaq had risen 1.15% (83.67 points) by the time the market closed. After a somewhat shaky start this morning, the Dow finished out the day with gains of 0.70% (175.48 points). Individually, components of the Dow were a bit mixed in their results today. Two of the big tech companies, Apple (AAPL) and Microsoft (MSFT) led the way with gains. Microsoft topped the charts with an increase of 2.88%, and rival Apple had gains of 2.84%. Exxon Mobil (XOM) wasn’t quite as fortunate as shares slid 1.42%. Outside the Dow, Atossa Genetics (ATOS) did especially well today with an increase of 3.68%. In other stocks news, Tesla (TSLA) will be buying Maxwell Technologies (MXWL), which is an energy storage company. Tesla’s stock increased today 0.22%. While headlines were fairly tame today, it is likely that this could be the calm before the storm. Several economic indicators that were delayed by the government shutdown will be released soon, and several S&P 500 companies will be reporting results today including Google’s parent company Alphabet (GOOG). The deadline for a funding deal to be reached continues to approach rapidly, and if measures can’t be passed the government will shutdown once again on February 15. But that might averted if the President decides to declare a national emergency to build the wall. President Trump will be addressing the nation tonight in his State of the Union address, and he may reveal what his plans will be.